wordpress file then showing the error as below. Sometimes this problem occurs due to older version theme or plugins. When we move all plugins from plugin directory then still shown the same problem. So we should activate the default theme before upgrading the wordpress. 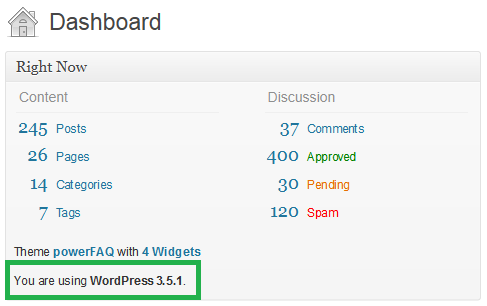 In this way wordpress upgrade process will complete successfully after this we can activate the theme.